When leaving the tourist area of Alcossebre, we can enjoy the first kilometre on our mountain bikes with the smell of the sea. We'll also be able to head back to the sea after making our bodies suffer inclines such as that of San Antonio. 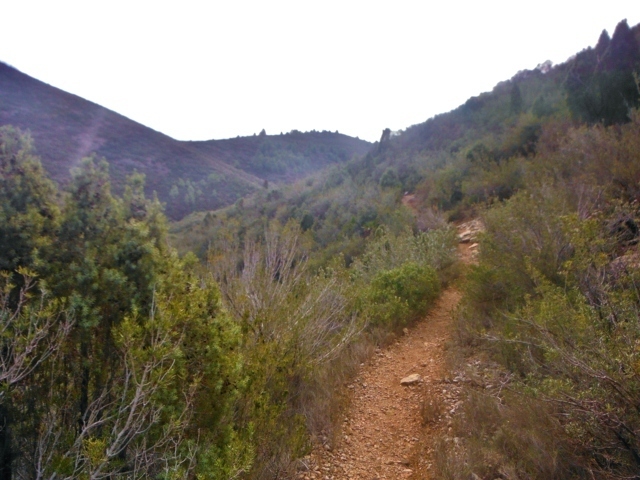 When heading back to the coast after this difficult route, the Sierra de Irta gives us some breath-taking views of both the sea and the mountains. Parallel to the sea, we will take the old trail which leads down to the Ruso beach. 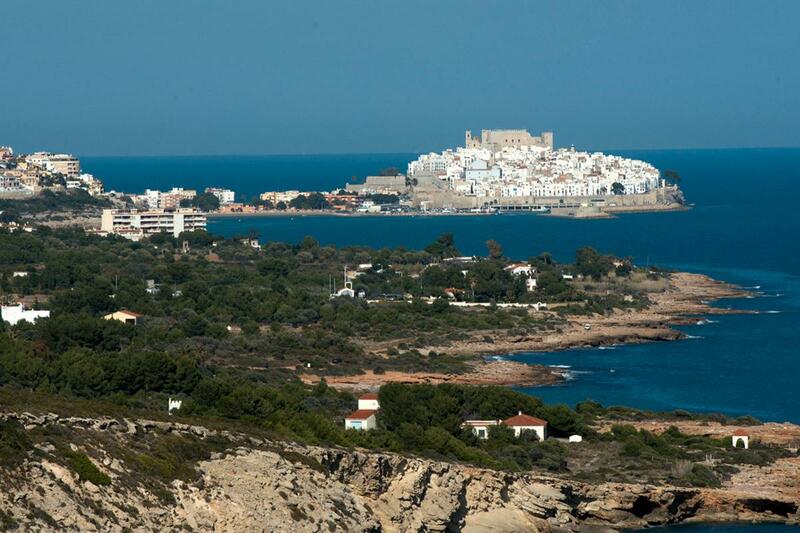 From the Badum tower we will see the Peñíscola tombolo in the distance, which makes this route all the more enjoyable, until we reach the unforgiving incline of San Antonio which will really open our eyes. 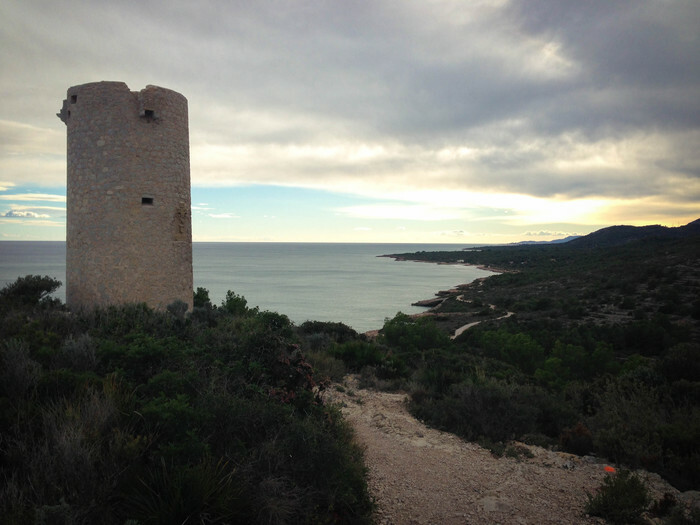 Getting to the Bota rock by means of this difficult trail is absolutely worth it, and even more so if we take a short diversion to see the Castle of Pulpis and its views across the plain. 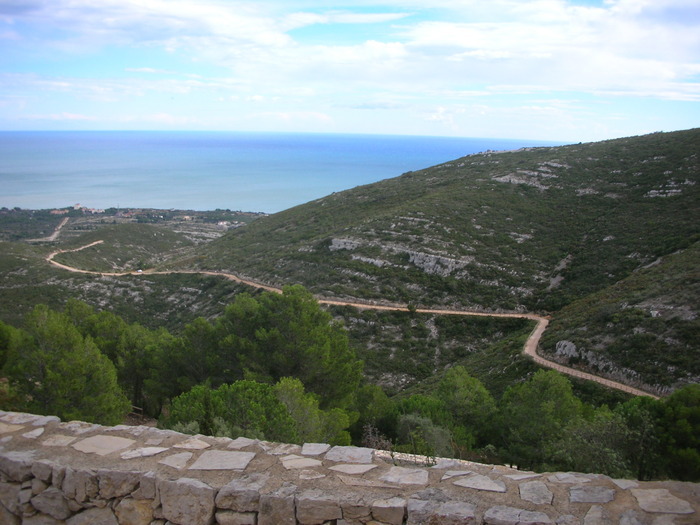 After that we have to get into biker mode to get down to the coast again taking the Mas del Señor route and passing along the coves before reaching Alcossebre again.